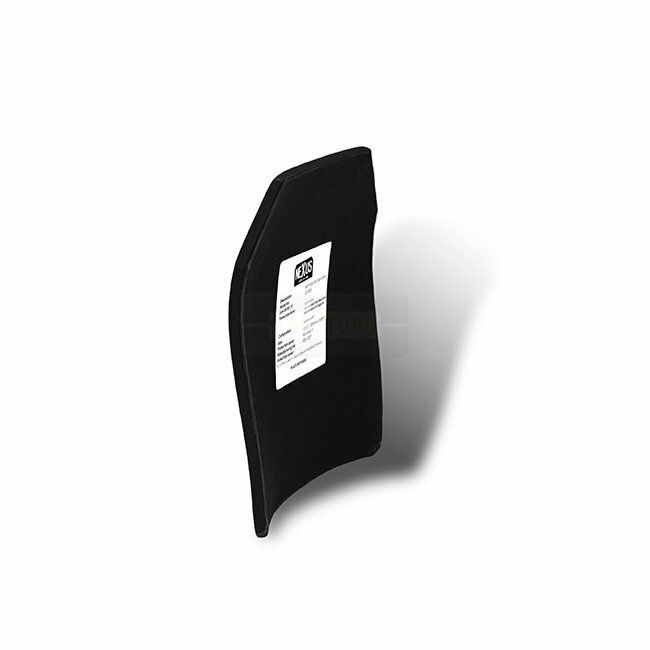 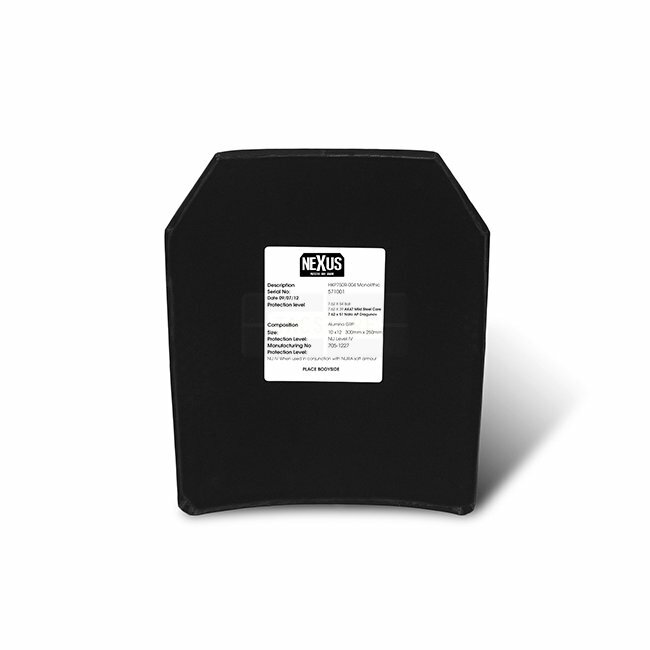 Nexus NIJ Level IV Stand Alone plates are made from a ceramic face with hard pressed composite kevlar backing, adhesive and wrapped and sealed with a ballistic nylon. 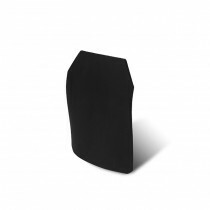 They weigh in at 3.2kg. 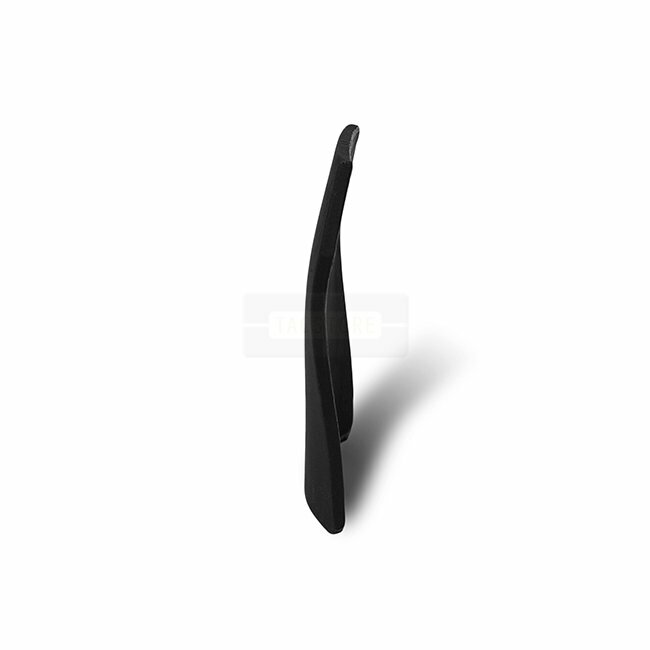 The double curvature Plate allows for a comfortable anatomical fit. Each plate measures 10 Inches x 12 Inches (250 x 300mm) and has a thickness of only 19mm. 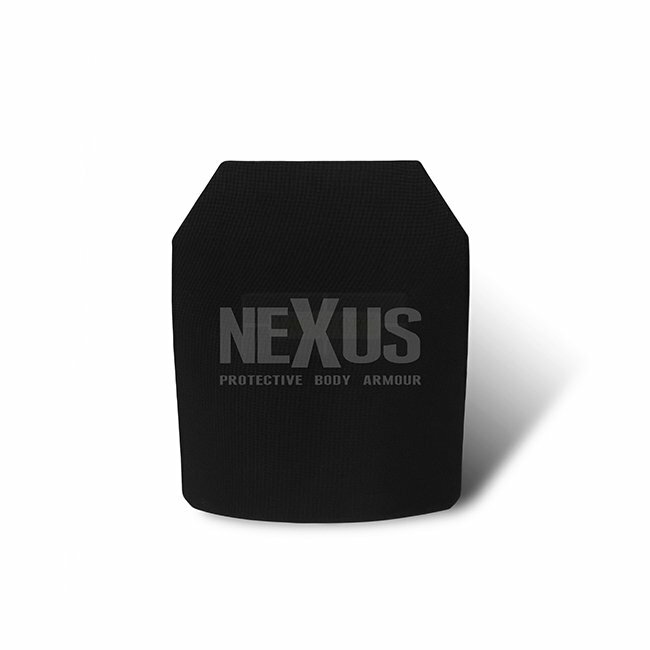 All ballistic products supplied by NEXUS are made in the United Kingdom.